Last week’s post mentioned Keith Richards and it reminded me of one death-related story that Keith Richards is famous (or perhaps more accurately infamous) for. 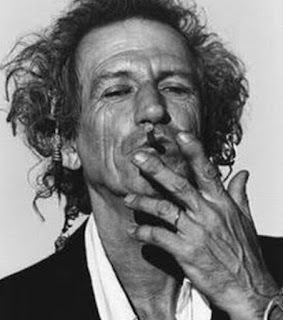 In particular, the way that Keith Richards (allegedly) disposed of his father’s ashes, as profiled in more detail below. Certainly, one aspect of estate planning that often receives less attention than many other areas is body disposal. Ideally, a will maker’s wishes in relation to body disposal should be communicated to immediate family members or the executor of the estate. A memorandum of directions, letter of wishes or similar style document is often the best mechanism in this regard.